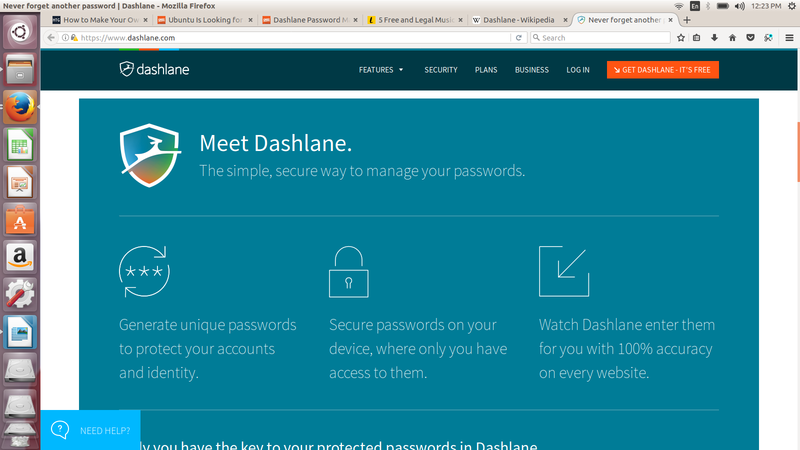 Dashlane, the popular password manager, now supports Linux. 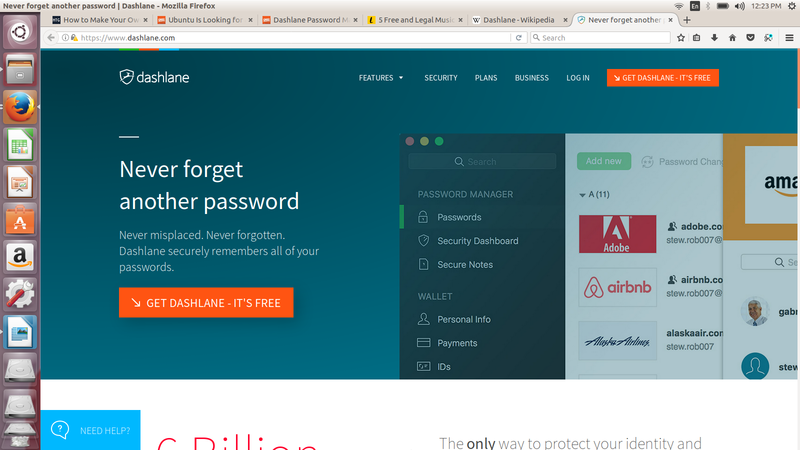 Dashlane is a password manager application and a secure digital wallet that is available on Mac, PC, iOS and Android. The application helps the users to securely sync their data between an unlimited huge number of devices on all platforms. 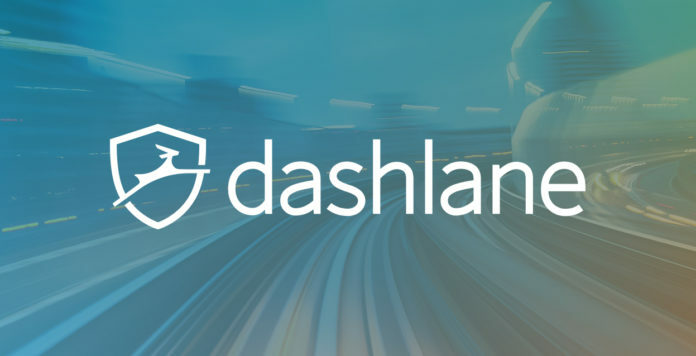 Dashlane was co-founded in 2011 by former Business Objects CEO Bernard Liautaud, Jean Guillou, Guillaume Maron and Alexis Fogel. The company is headquartered in New York City. Dashlane protects the passwords by storing them and the users can access their account information only by using a single master password which is never recorded or is never transmitted. The application can aggregate credit cards, bank accounts, IDs and other personal information, with the help of a fully featured digital wallet. Dashlane has 9 million users. According to the company an approximately 9 million people use it as their password manager. 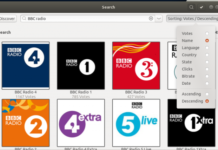 By adding Linux into the mix its popularity increased even more. This popular password manager, now supports Linux too.The service has also launched a new and improved web extension for Google Chrome and Firefox, and a new ‘read or write’ web application. Both the tools add, store, sync and manage passwords in your browser directly; which means, even without relying on a desktop application at all. “We started Dashlane as a Windows and Mac application that worked with a Chrome extension. Over the years, we created mobiles applications for iOS and Android and added support for Firefox, Safari, and Internet Explorer. 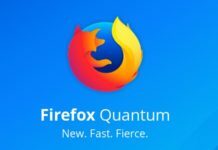 With Dashlane 5, we go even further — we are adding support for Linux, Chromebook, and Edge, thanks to our new browser extension architecture and a powerful read/write web application.”; says Alexis Fogel in a blog while explaining more about the addition of Linux. Isn’t it sound interesting? And if it sounds so why not give it a try? Dashlane sounds like the type of service that would make your web browsing a little easier and safer. Visit the Dashlane website to find out more and install the web extensions/web application.